Probably the most recognized Singaporean Nyonya in the food world, celebrity chef Violet Oon is one of the leading figures within the culinary industry with over 50 years of experience. In the 1990s, she shot to fame with her classic rendition of her very own Shepherd’s Pie. 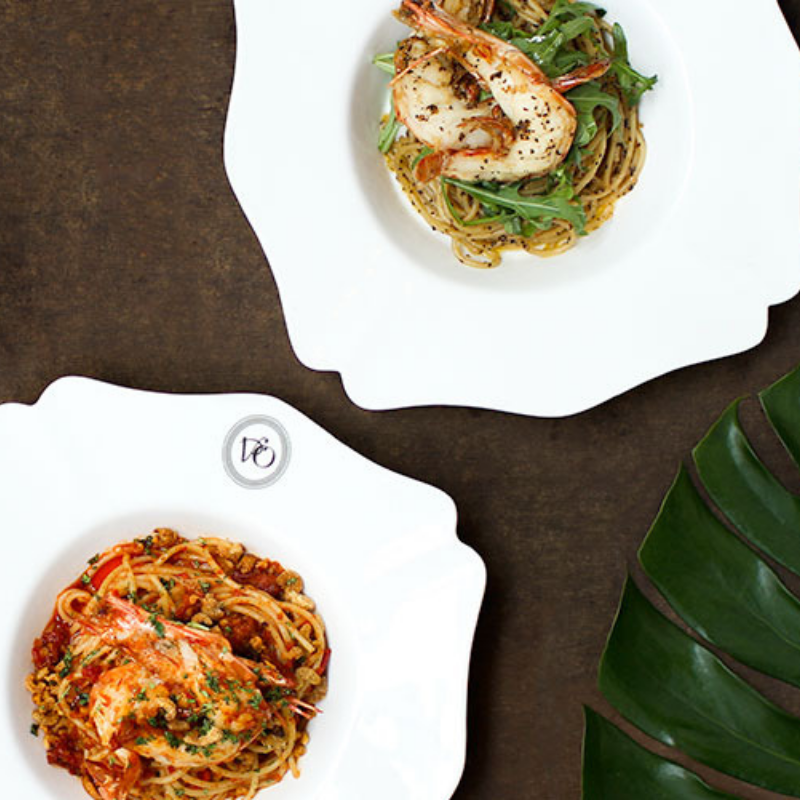 The Violet Oon Singapore restaurants at 881 Bukit Timah Road, the National Kitchen by Violet Oon, Violet Oon Satay Bar and Grill and Violet Oon Singapore at ION Orchard feature Violet’s culinary creations which she has curated from traditional Singapore recipes. Get a taste of her cooking as she whips up a feast of authentic British Hainanese dishes that truly represents one main thread of the culinary history of the Hainanese community in Singapore. Amp up your evening with the specially curated line-up of Handpicked Wines to go with the dishes of the night. Start off with the savoury and medium-bodied Rosé, and progress through the evening to a bolder full-bodied Cabernet Sauvignon. This evening will be one to look forward to. Each diner will be presented with a bottle of Handpicked Regional Selection Rosé worth $48.